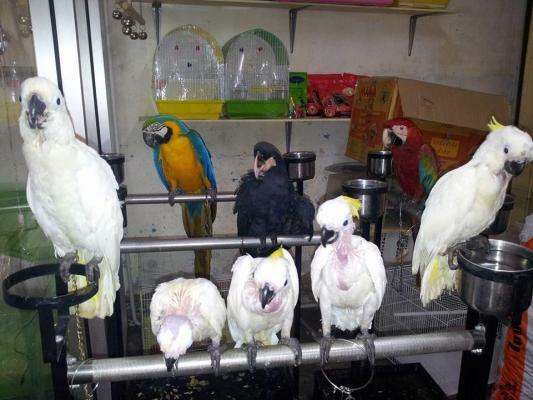 We are licensed breeders of a wide variety of parrots and exotic birds. We have parrots of all ages and we sell mostly babies and younger birds. We have macaw parrots, cockatoos, ostriches, Emu, cocka..